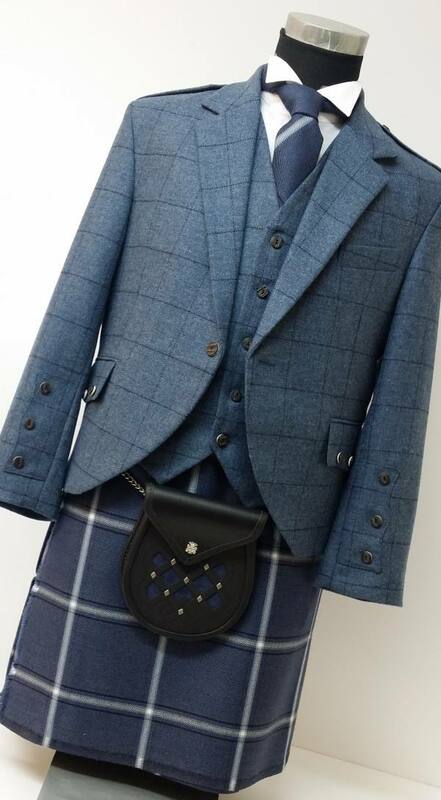 Kilts4Less is Scotland’s best bespoke, handmade kilt and highlandwear company since 1983. 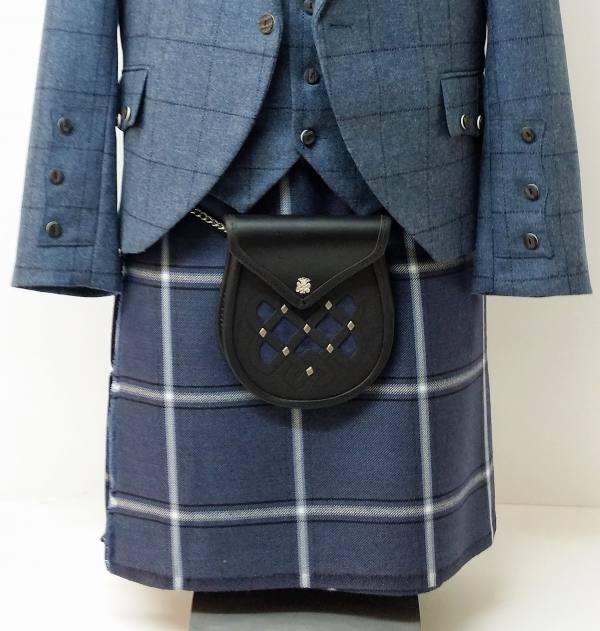 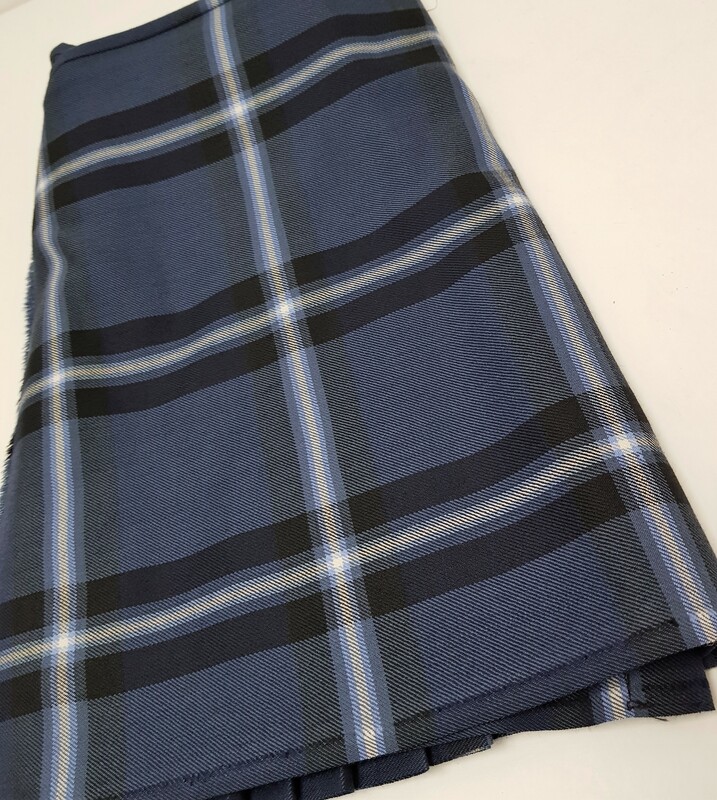 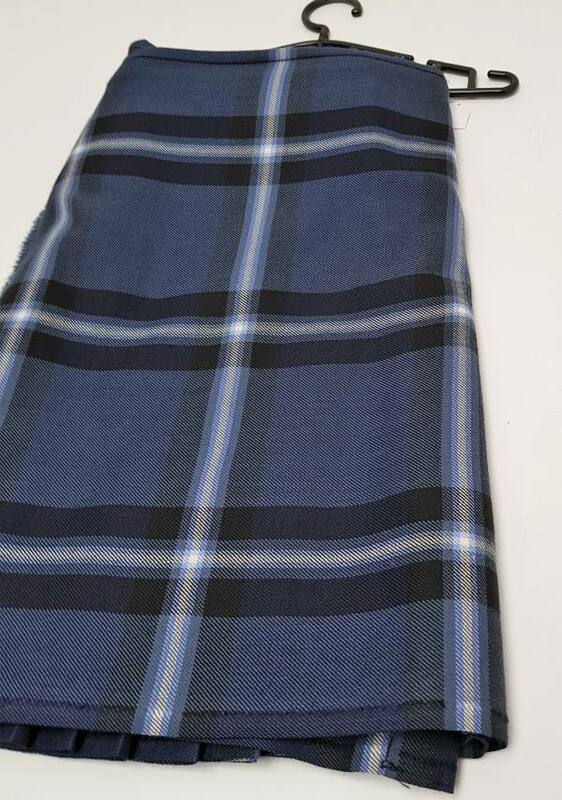 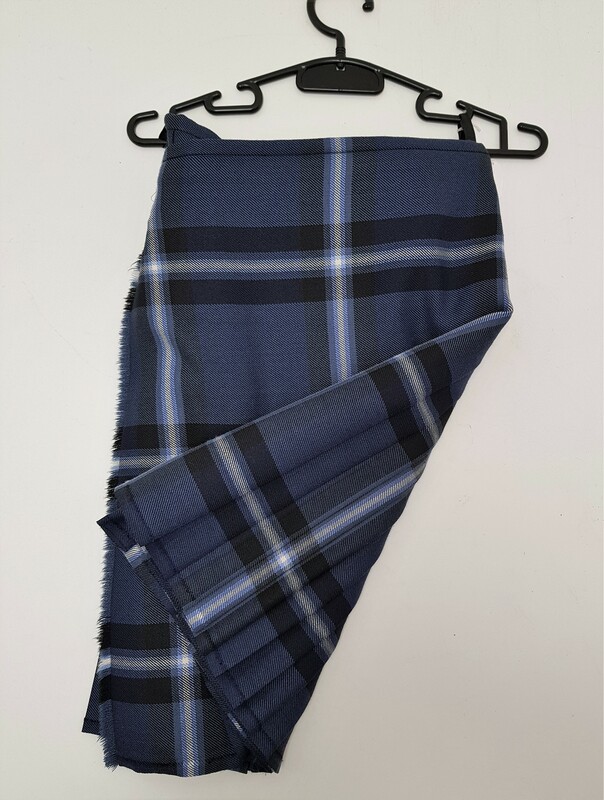 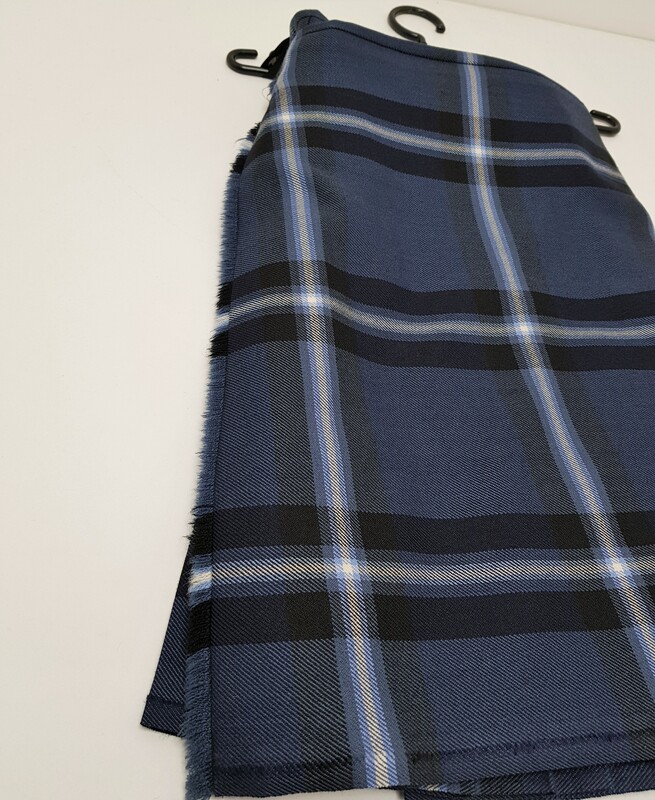 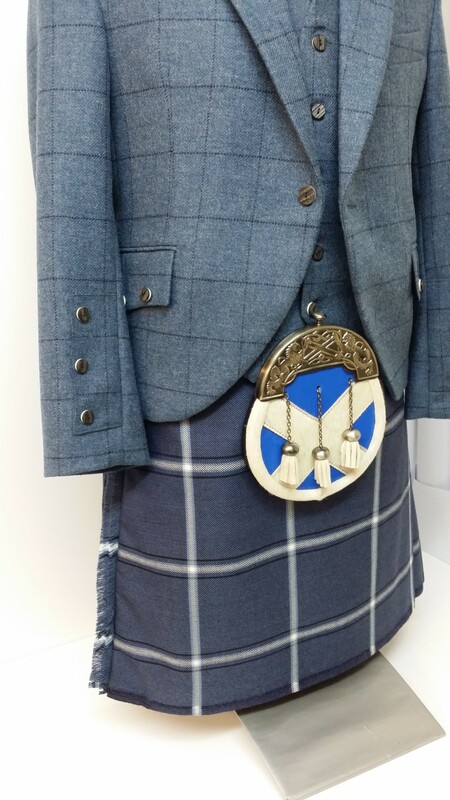 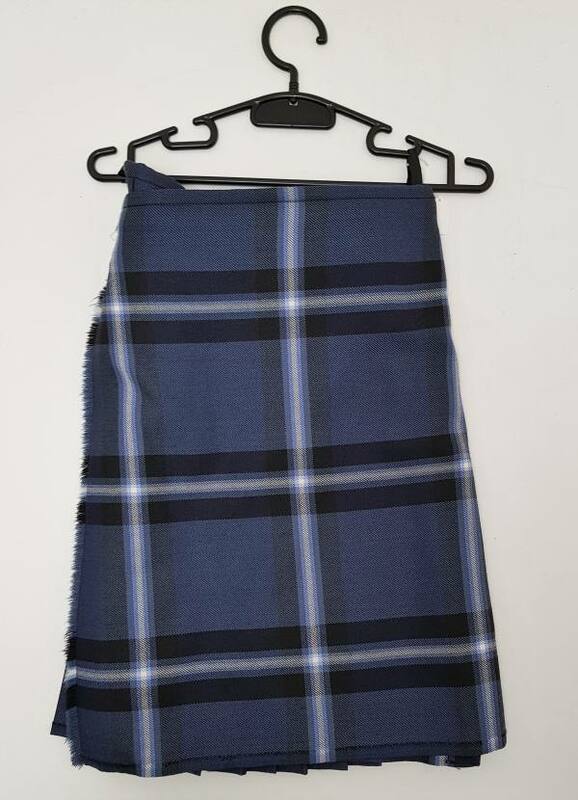 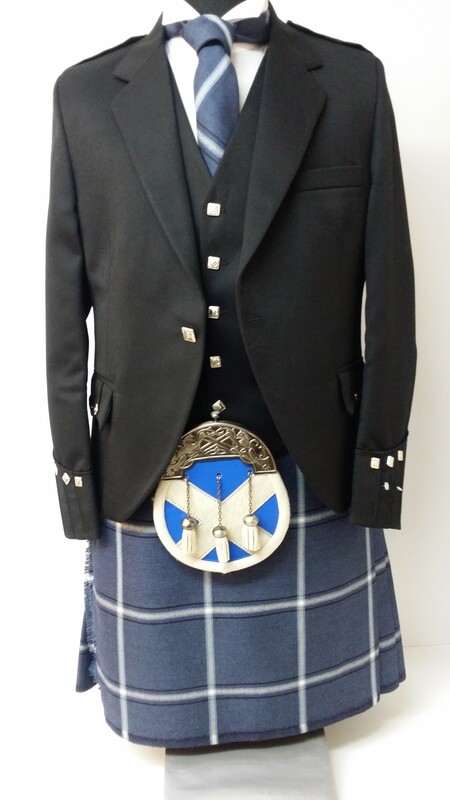 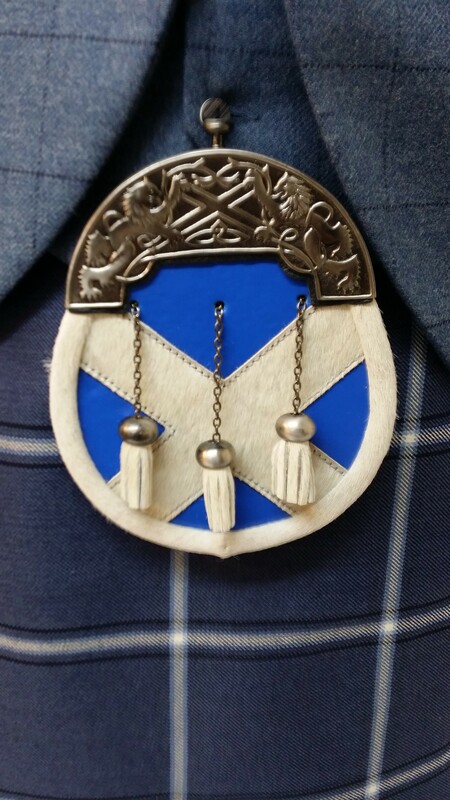 Specialists in made-to-order handmade kilts, kilt jackets, sporrans & also Scottish, Irish / American Tartan Hybrids. Visit our kilt shop in Greenock, near Glasgow. 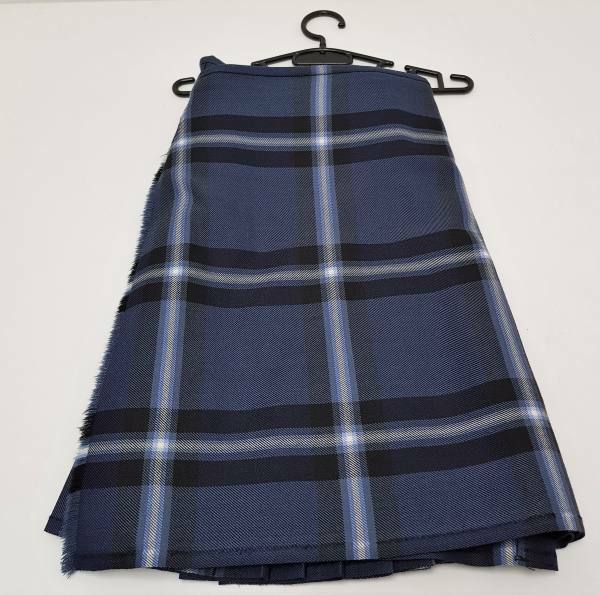 Don’t settle for cheap alternatives – Buy Online at Kilts4Less – sale is now on!